4k00:14Loopable: Glowing green binary digital code abstract background with randomly changing zeros and ones. 4k00:154k. 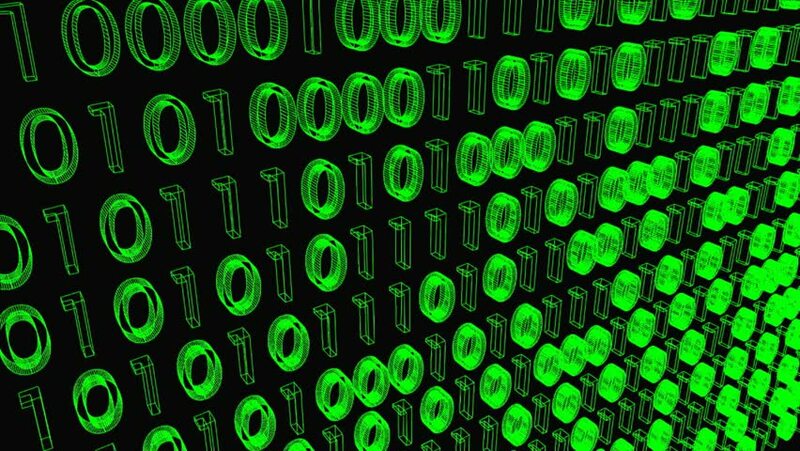 Binary source code, data digital display, future tech background. hd00:10Technology green background with binary code moves downwards on digital screen. Seamless loop. More color options, camera angles and different types of animation available in my portfolio.